A lifetime of drive and confidence starts here. For students ages 8 and older, classes in the Junior Pre Professional Division (JPP) provide professional training featuring the American Ballet Theatre National Training Curriculum, Levels 1A-3B. A placement class is required for placement in the Jr. Pre-Professional Division. JPP students perform in two professionally produced productions annually. 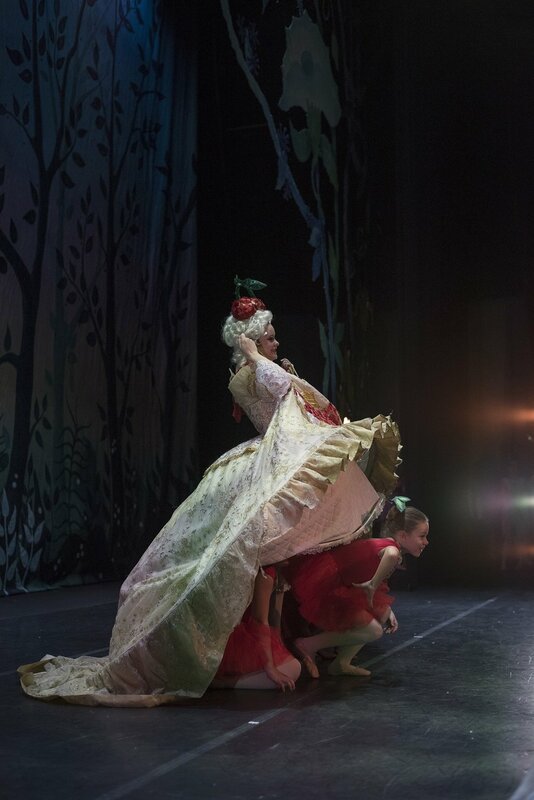 Students are eligible to participate each year in The San Jose Nutcracker and in annual performances of full-length classical ballets such as Swan Lake and Sleeping Beauty each spring. American Ballet Theatre National Training Curriculum! Students are invited annually to participate in American Ballet Theatre Examinations. Examinations serve to assess students' skill level and artistic presentation. Through this opportunity for students to have their achievements in dance recognized by the internationally acclaimed American Ballet Theatre Curriculum Examiners, students build confidence in their skills and document their progress. Try training with the best today. Call 408.352.5616 or email school@newballetschool.org today to schedule a placement class for the 2016-2017 School Year. All students who attend summer programs can be considered for placement in the Junior or Senior Pre-Professional Division. Contact us to schedule a placement class today and for news and special offers! If desired, please indicate approximately how many years your student has trained in ballet, how many days per week your student trains now, as well as whether or not your student is on pointe. Photos by Official Performance Photographer Bari Lee and by Daniel Garcia for Content Magazine.